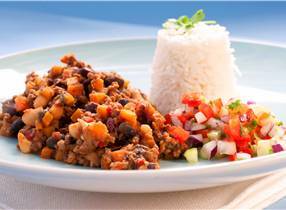 Quick, easy, healthy and delicios. Mini Venison burgers the kids will love. 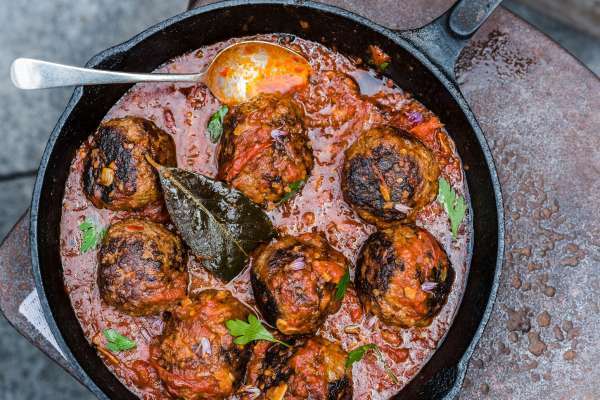 A marvellous meatballs recipe from Tom Hishon, owner of popular Auckland eatery Orphans Kitchen. 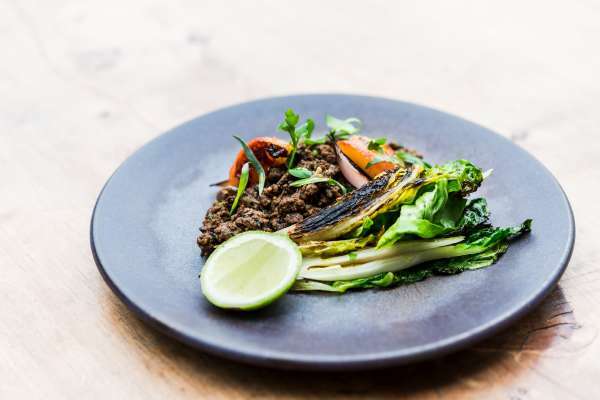 Using good, old-fashioned Worcestershire sauce, grainy mustard and fresh herbs but with a modern twist using grunty, lean venison. 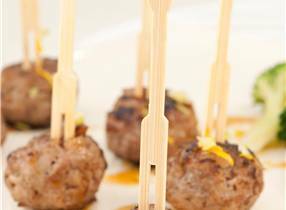 With the ¾ cup white wine for the meatball sauce, Pinot Gris is the most suitable drop, although if you prefer red wine, feel free to swap out. Roll the meatballs quite large so they stay nice and juicy in the centre. Use other red meats for the mince but Venison is my favourite in a meatball as it’s leaner than other meats and they don’t dry out. This dish is super versatile and is great matched with a crusty ciabatta, al dente pasta and some steamed greens or a simple salad. I always make a few extra meatballs for lunch the next day. 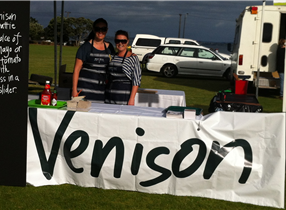 Farm-raised venison mince is available at supermarkets under the Silver Fern Farms label. I prefer it over any other red-meat mince because it is very low in fat. Ginger in syrup is sold in jars and available at speciality food stores and some supermarkets.